It’s definitely important to back up one’s files regularly. A broken hard drive and no back up – that has happened to me more than once in the past. 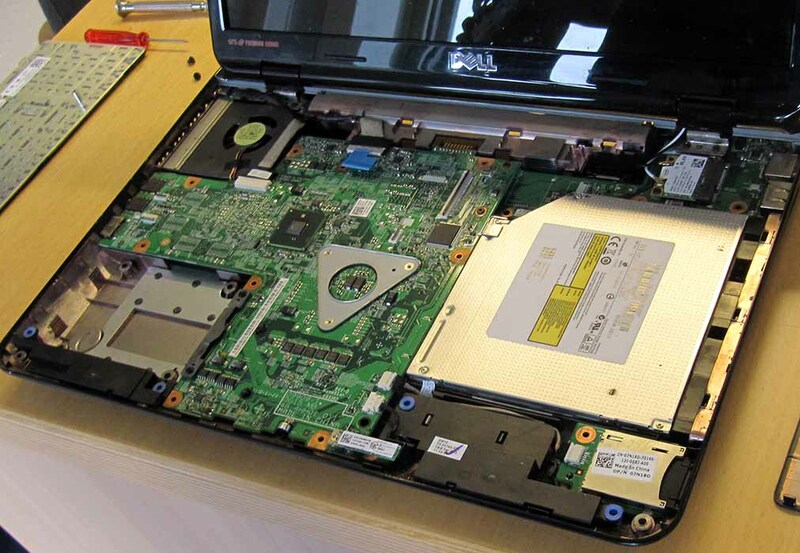 You might think I should’ve learned from my own mistakes – well, I didn’t and now it has happened to me again: My poor Dell notebook had a fatal encounter with the hard floor on tuesday. It didn’t only damage the hard drive, it also affected so many other components that I will probably not be able to get it to work again… the chances are very, very slim. Besides having to buy a new computer, I might also not get my files back either. It’s especially tragic for my little blog here since amongst many personal files my notebook’s hard drive also contained all my blog-files: Photographs and scans of the mail I’d sent and received, graphics I’d created, post drafts and completely finished posts (including the ones for this week I didn’t get to publish 😦 ). A classmate’s boyfriend is trying to rescue them though and I really hope he’ll be successful. Please keep your fingers crossed, everyone! I guess this is probably all the computer misery you can handle right now. I’m longing to be able to return to a normal blogging schedule. I’ll try my best and stay optimistic :), just stop by again in a few days if you’d like to stay updated on my situation. So, the moral of the story is: Back up your files, people – I mean it! An extremely busy but mind-bogglingly awesome week! We had a week long workshop at work that took up most of my time during the day and in the evenings – oh, my gosh, I don’t know if I’ve ever had so much fun – in the evenings some of my colleagues and me came together to make some music. We played “Radio” by the Corrs, “Like the way I do” by Melissa Etheridge, “Ain’t no sunshine” by Bill Withers, “Have you ever seen the rain” by CCR and a few others. I’m still extremely flashed and we all agreed that it would be mighty awesome to meet up more often in the future for more jamming sessions. It will be quite difficult to organize it all but I really hope we can make it happen. 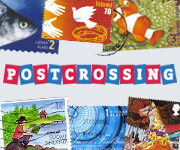 Amidst all postcrossers there are quite a few booklovers, like me and like Kylie from San Francisco, the recipient of my fourteenth postcrossing card. Besides telling her what I did during the day (spending a great time at the barn with the horses), what made me smile that day (the fact that my seventh postcrossing card had arrived 🙂 ) and what I dream to do one day (writing a book), I also included a book recommendation. 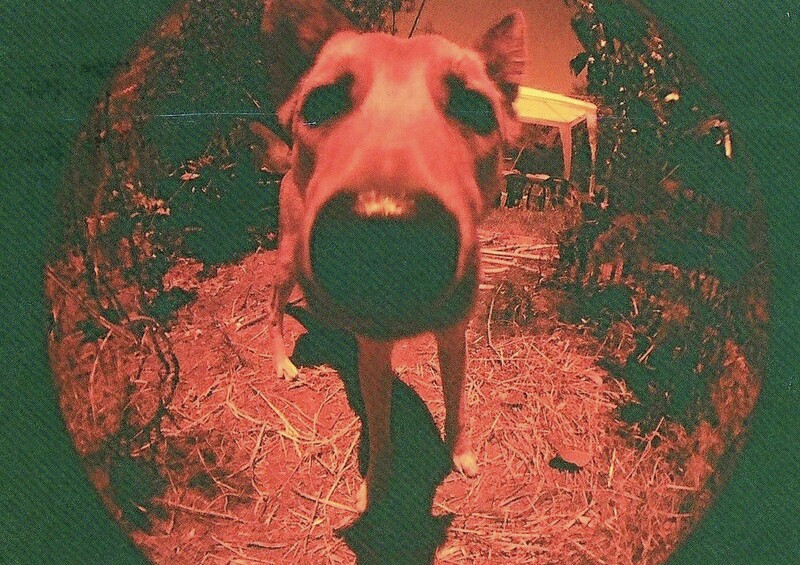 After losing everything Alan Christoffersen holds dear and everything he’s ever lived for, he sets out to cross the entire country, from [Seattle in Washington] to Key West, Florida, on foot and essentially find his way back into life. Of course it’s a very traumatizing situation for a person to lose everything – and I mean EVERYTHING – it’s also incredibly fascinating to see how it also liberates them to do things they otherwise wouldn’t have been able, wouldn’t have dared or even wanted to do: Like crossing the entire country on foot. And most important of all: “The Walk” let’s the reader hope by showing that there is a road – literally! – that can lead you out of the deepest depths and most depressing situations in life, all you have to do is take the first step and walk. Today I received my parcel from amazon containing the second installement in the series: “Miles To Go”. I’m really looking forward to reading it and will let you know if it’s any good 😛 like the first. 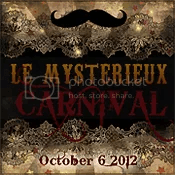 Le Mysterieux Carnival: Come join us all on October 6th! 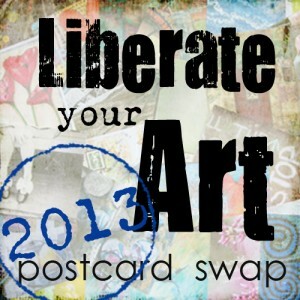 I had so much fun during the Liberate Your Art Blog Hop this past weekend. And now I’ve stumbled upon this great upcoming blog-party in October: Le Mysterieux Carnival! Like I already mentioned yesterday: Autumn/Fall is my favourite season and I can’t wait for Halloween, so this is the perfect thing for me! Besides sigining up online you create your own “Silver Ticket” to be granted admission to the Carnival. During the actual blog-party every participant will have a booth (post) on their blog sharing art, costumes, crafts, jewelry, dolls, puppets, food, books, stories, family photos or recipes. Some might even add a giveaway *hint,hint ^^. Of course, I’ll have a little postcard-booth with some special Autumn/Fall and Halloween themed cards. Uhh, I’m so excited! Thanks Marfi and Anna for creating this awesome blog-event; I can’t wait to get started on my ticket and booth! 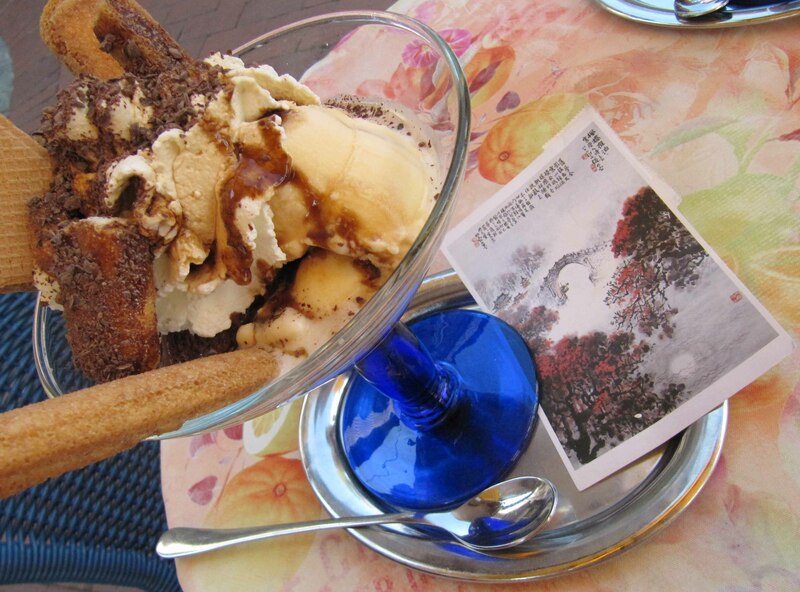 In Germany we are enjoying – or maybe suffering – an incredible hot summer day. In some places it’s as hot as 39°C (102°F). So, I met with a friend at the ice cream parlor in town. And while I devoured a humongous Tiramisu sundae I decided which card to share with you today: This beautiful postcard from Wang Xuan in China. RECEIVED CARD #13: CN-463199 from Wang Xuan (CHINA); Distance traveled: 4683 miles (7536 km); Days traveled: 32 days. It features a traditional Chinese painting. 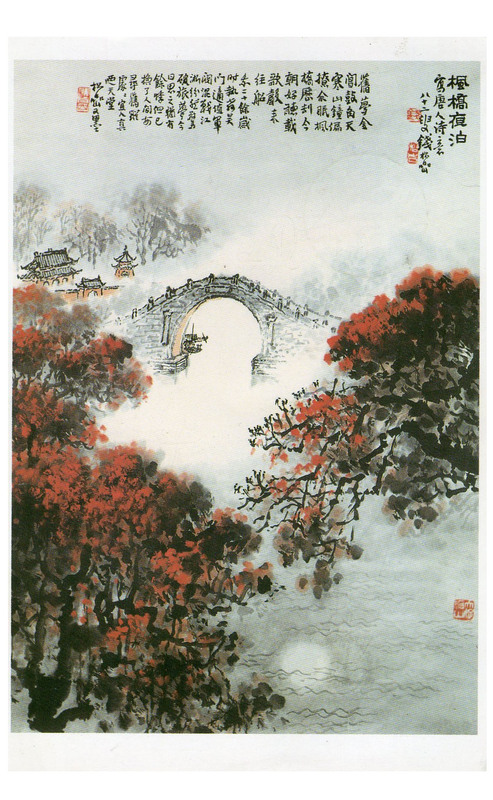 Wang Xuan writes on the back of the card that these kind of paintings show mostly landscapes, scenery and animals. I think it’s a truly mesmerizing image. It’s a pity that I don’t know more about the Asian forms of art. Looking at this postcard it seems to be very different from our Western forms of art. 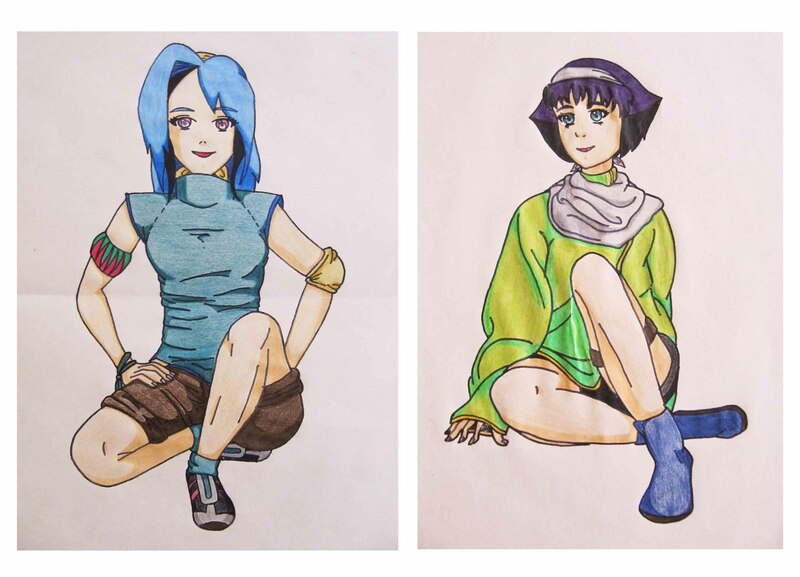 I only occasionally try myself in the drawing of Manga-style characters like these…but that’s about it when it comes to “Asian art”. 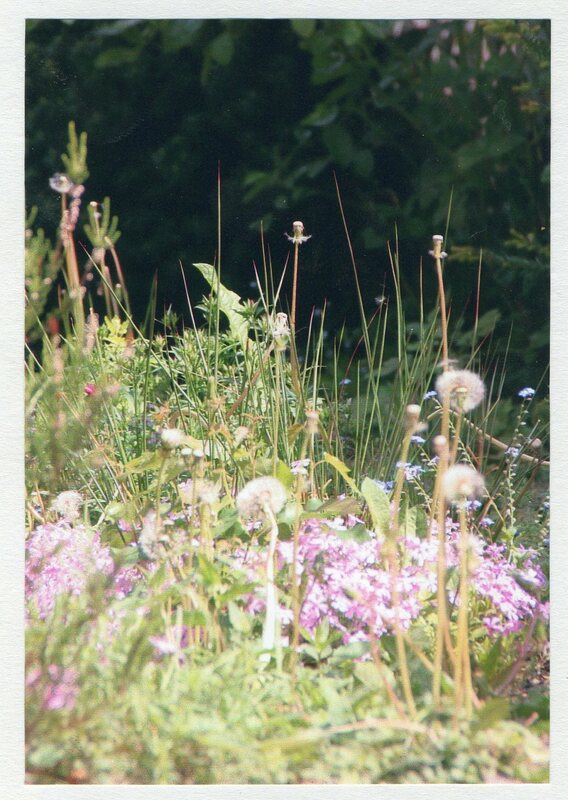 This postcard came all the way from the Spanish island Tenerife off Africa’s west coast. So it traveled 2,154 miles (3,467 km) in 11 days to reach my mailbox and me in Germany. 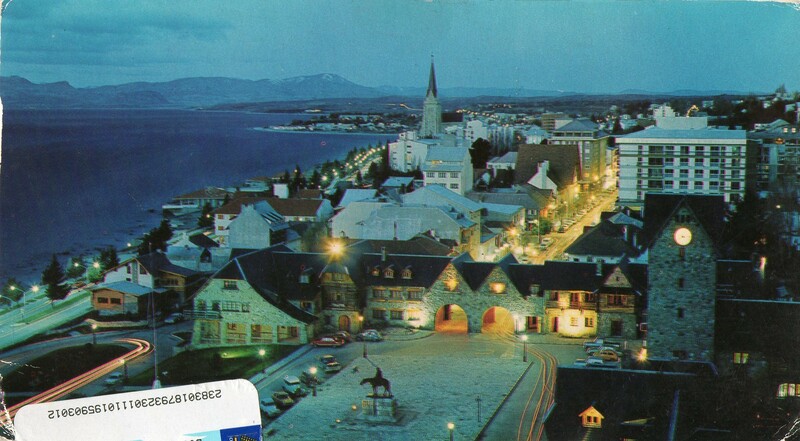 This postcard came to me all the way from Buenos Aires in Argentina. It crossed the distance of 7281 miles (11717 km) in 19 days. 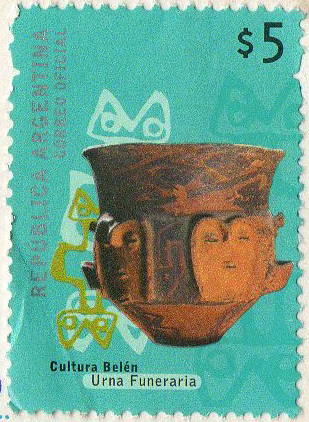 Thank you lautaro for sending me my first postcrossing card from Argentina and also for giving me a little brush up on my Spanish skills. ¡Muchas gracias!